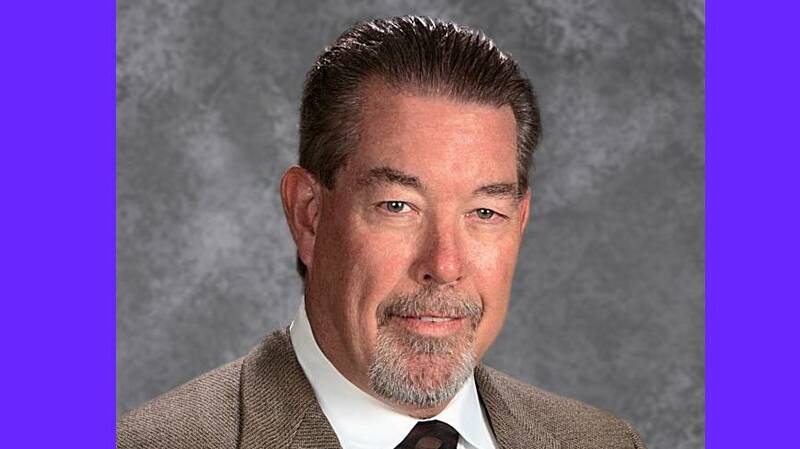 Bryan Davis, the superintendent for Dimmitt Independent School District, has been named the 2018 Superintendent of the Year for Region 16. School boards nominate superintendents to the honor each year. A panel of regional school board members and Texas Association of School Boards representatives choose someone for "strong leadership skills, dedication to improving the quality of education," as well as building good employee relations and supporting public involvement in education, according to a statement from Region 16. "Bryan is a wonderful example of the outstanding educators we have here in the Panhandle area," Region 16 Executive Director Ray Cogburn said in a statement. "Everyone at Region 16 is proud to honor such a dedicated superintendent. I know Bryan will represent our area well at the state level." Davis will represent Region 16 in this year's TASB Texas Superintendent of the Year competition among winners from the state's 20 regions. Winners will be announced in September.